Hotel Casa del Mar, located in beautiful Santa Monica, California, is an ideal beachfront venue overlooking the Pacific ocean. Hotel Casa del Mar was an exclusive beach club in the 1920's and it now provides that very feel for all who visit. Hotel Casa del Mar is a dream come true for those who desire the perfect beach wedding in Los Angeles. Located literally on the beach, just a few minutes walk to the Santa Monica Pier, the beauty is endless. The Colonnade Ballroom is a grand venue with two-story-high ceilings, it's own beachfront terrace, and seating for 400 guests. 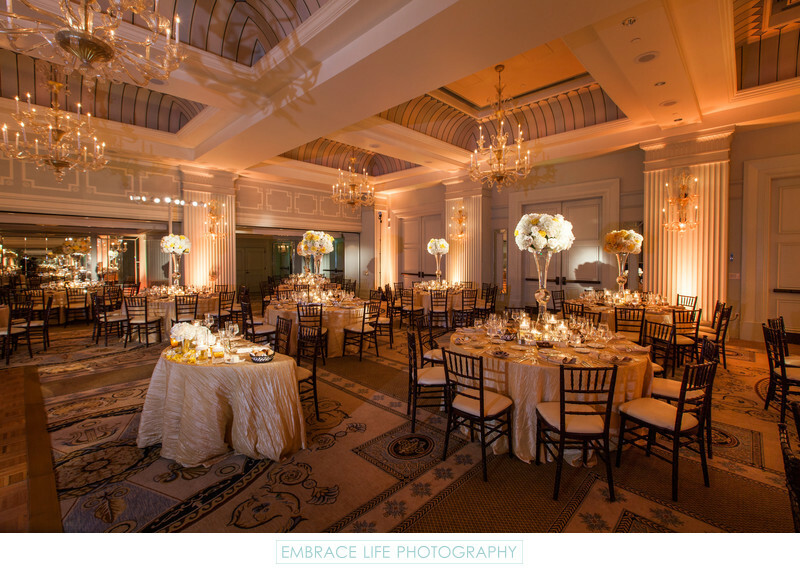 It would be Embrace Life Photography's honor to provide exceptional service and capture the elegance of every moment of your ocean view wedding.